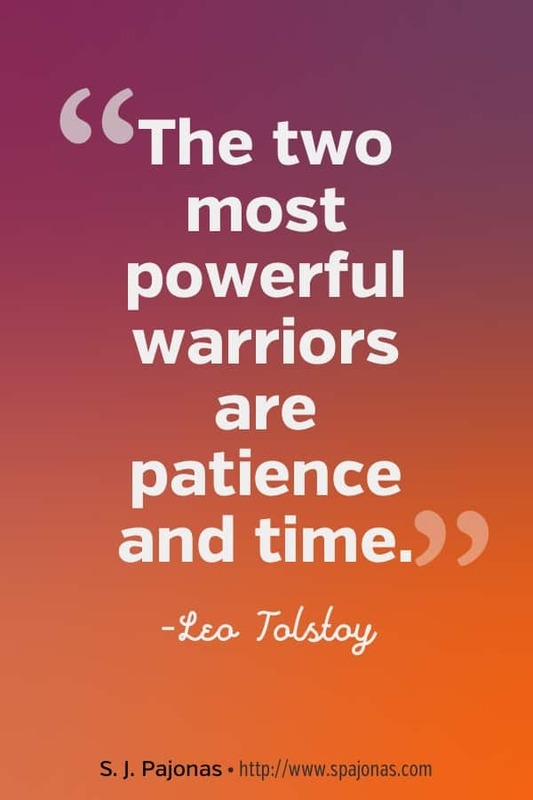 For this Motivational Monday, I’m reminded of the importance of both patience and time in the publishing business and in life. I must be patient for the things I truly want in life. They will come as long as I keep working, as long as I keep moving ahead. I can’t give up hope! And I need the time to work those hours and really bring my dreams to fruition. I remember how when I started this journey, I really thought that by Year Five I would have a strong audience and I’d be making a few thousand dollars a month. Not even close! Turns out I need a lot more patience and time to get to my goal. A lot. But that’s been a learning process, and now I know better. With patience and time, I will succeed. They are the warriors I will keep by my side. 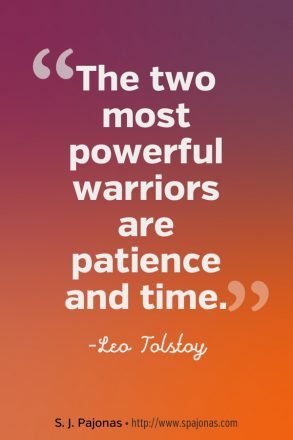 What do you hope to accomplish with patience and time?